TheWizard on BMT forums has a very popular thread going. 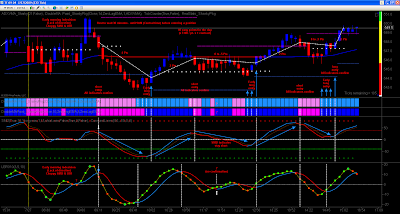 He's talking about his trade setups and indicator settings, and a lot of traders are paying attention. 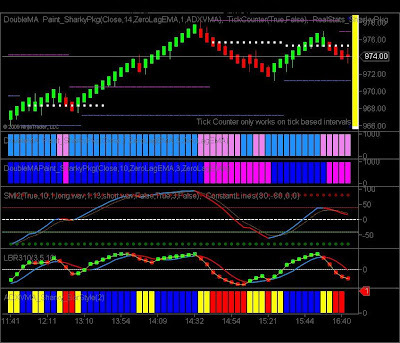 In the thread, he discusses his targets, stops, chart sizes, and provides the indicators he is using in his system. He also gives examples of the entries and is answering questions from fellow traders.